L.E. products are marketed exclusively through local, highly trained & experienced Lubrication Consultants, dedicated to providing their customers the best products & services available anywhere. 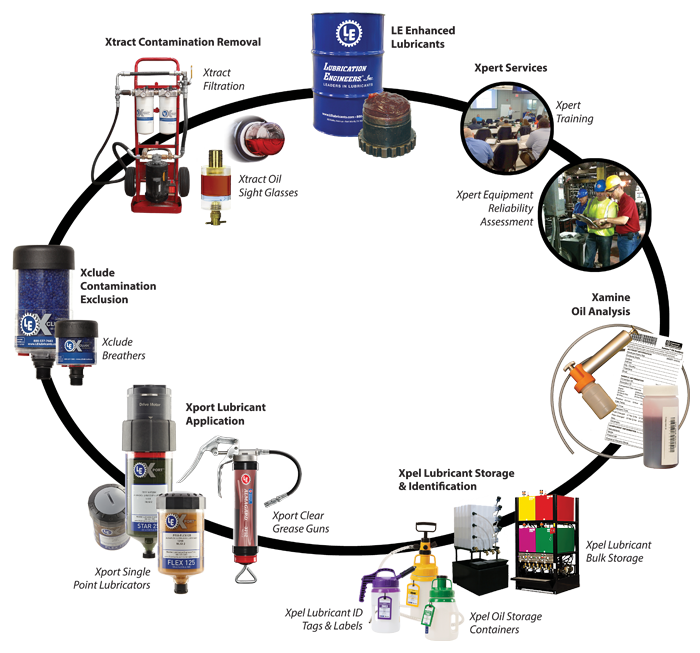 They are capable of providing lubrication solutions for a wide variety of industries, equipment & special applications. Since LE Incorporated was originally founded in 1951, the LE brand has become known for products that exceed the capabilities of ordinary, commercial, synthetic and specialty grade lubricants. Lubrication Engineers South Africa has supplied LE products into Africa since 1975 and has more than four decades of specialized lubrication expertise. 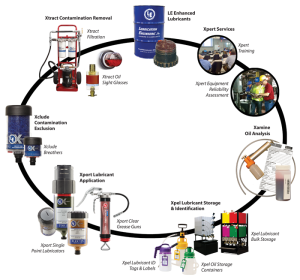 We assist customers with customized lubrication reliability programmes, enhanced lubricants, dependable reliability tools and on site expertise and support.